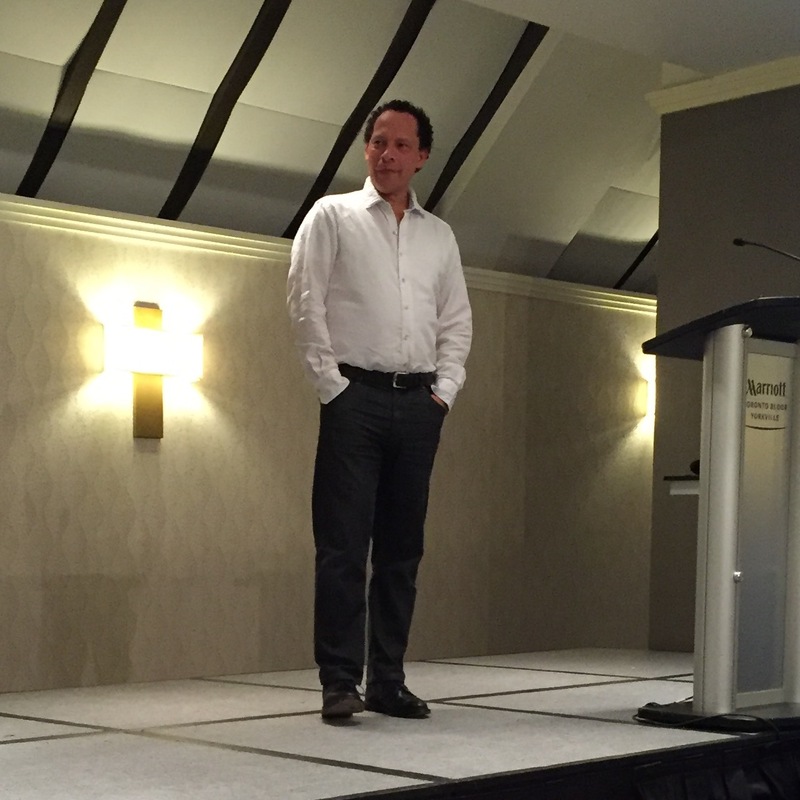 This is the first year I have managed to remember about and attend the Word On The Street festival in Toronto. This one day event celebrates books and authors from across Canada. Indies and big publishers have booths all over the place, and book fans flock to panels led by amazing authors discussing their work. Elyse and I started our day with a good lunch at Casey’s before heading out to walk around the festival. We didn’t end up grabbing any books because both of us have limited space and decided to stick to only getting things that we REALLY wanted. 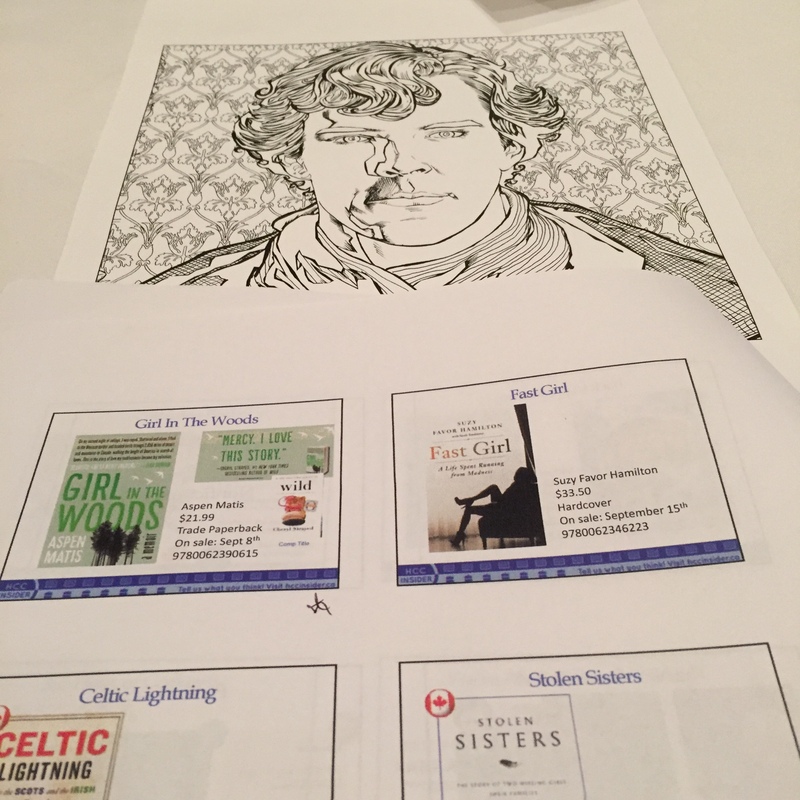 Instead we sat in on a panel called ‘Observe and Protect: Crime and Detective Fiction’ where some great authors read from their books and spoke about their writing methods. 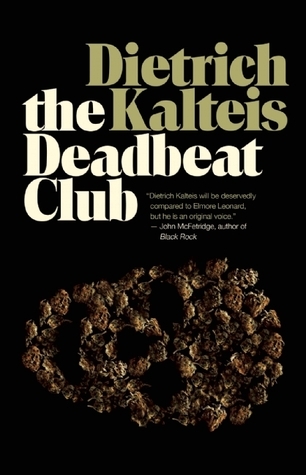 The Deadbeat Club by Dietrich Kalteis – Grey Stevens took over the family business after his uncle passed away and now grows the best pot in Whistler. It’s called Eight Miles High and the word on the street is it rivals anything on the planet. Happy to fly under the radar in this mountain playground, Grey just wants to take life easy and snowboard the cold months and bike the hot ones. But demand for his pot among the locals and tourists keeps growing. Everybody wants to get their hands on it, including the two rival gangs in town to take over the dope trade. 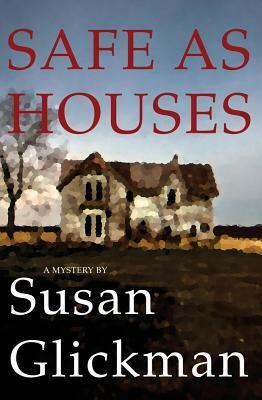 Safe as Houses by Susan Glickman – Liz Ryerson believes that Hillcrest Village, her Toronto neighbourhood, is quaint and quiet, but stumbling over a corpse while walking her dog dissolves that illusion for good. When she realizes that she actually knew the dead man, she becomes obsessed withsolving the crime. The more instability is revealed in her life, the moreshe needs to find out who killed James Scott — and why. 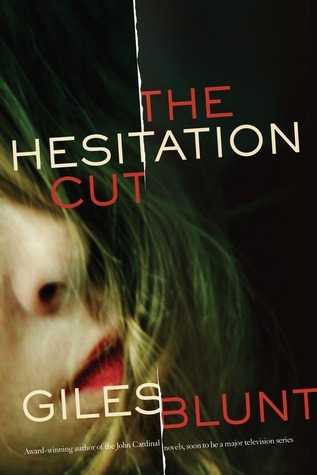 The Hesitation Cut by Giles Blunt – Nothing could be more serene than the life of Brother William, a young Benedictine monk who had turned his back on the world ten years earlier to retreat to a monastery in upstate New York. But then Lauren Wolfe, a troubled young poet, comes to use the library to research a book on Heloise and Abelard; one sight of the faint scars from a failed suicide attempt on Lauren’s wrist is enough to turn the monk’s life upside down. Every suppressed romantic impulse rises to the surface: his desire to rescue and soothe her trumps his vows of obedience, poverty and chastity. Soon he is simply Peter, a gentle young man who has followed his beloved to New York City because he needs to look out for her, as sincerely as he once pursued his calling. Of course, just because you love doesn’t mean your love will be returned. Just because your intentions are good doesn’t mean you’ll achieve what you intend. 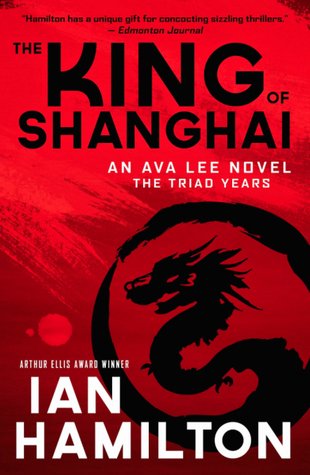 The King of Shanghai by Ian Hamliton – Ava is finally ready to begin life as a partner with May Ling Wong and her sister-in-law Amanda in the Three Sisters venture capital firm. Ava travels to Shanghai to hear a pitch on a new investment possibility and meets with the mysterious Xu, a young man Uncle had been mentoring and who is the head of the Triad in Shanghai. Xu makes an audacious business proposal that she and May Ling are compelled to consider. After watching the panel and wandering around the festival a bit more, we headed back to Casey’s for some drinks and appetizers before moving on to our next stop. Harper Collins Canada was having their fall preview just a few blocks away, so we knew we were in for some more great book news. The adorable people at Harper Collins Canada kept us entertained throughout the night telling us about all the great books that have recently come out or will be coming out soon. They even gave us a colourable Cumberbatch! And then the highlight of the night was a visit from Lawrence Hill, author of The Book of Negros. 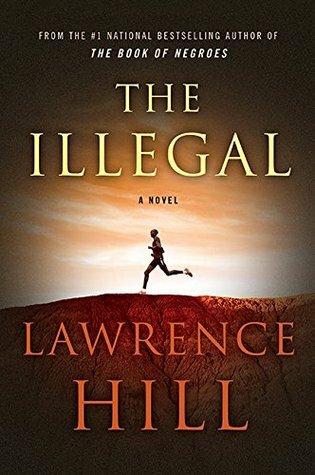 He told us all about writing his new book, The Illegal, and we all went home with signed copies! Help a library out, bro!